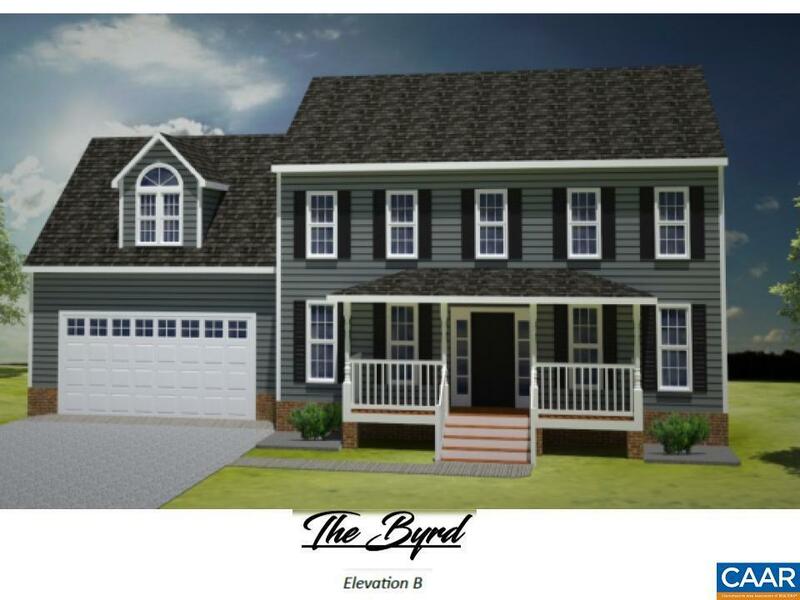 Similar to Photo - Proposed New Construction - The BYRD features 4 Bedrooms, 2.5 Baths, Great Room, Kitchen, Breakfast Nook, and 2 Car attached Garage. Price includes house and lot, Buyers can upgrade options to their own customization. Septic system designed for 3 bedrooms â accommodates 6 person occupancy. 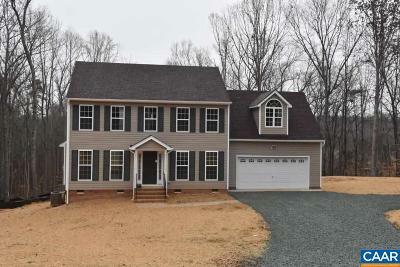 Reedy Creek Subdivision offers High Speed, Wireless Broadband Internet Access. 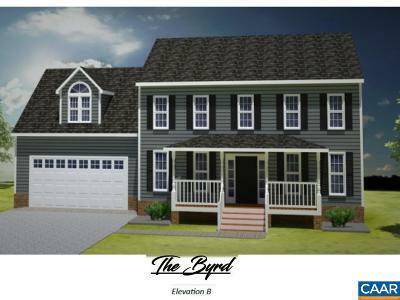 Lot sizes range from 1 to 3 acres. 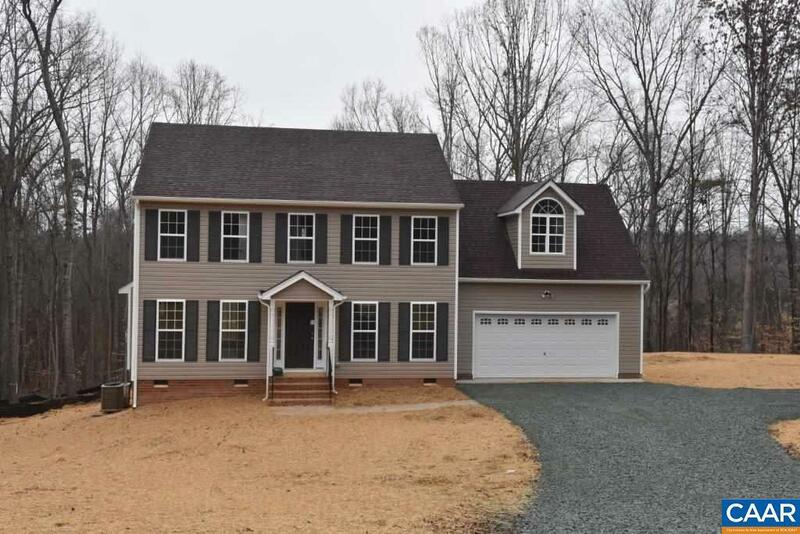 Easy access to I64 interchange, 30 minutes to Charlottesville, and 40 minutes to Short Pump. Contact Agent for other lots and floor plans.